Our safety standards are held very high here @ BioDental Healing. As a result, we steer clear from any questionable chemicals or ingredients such as BPA, which stands for “bisphemol A”, an industrial synthetic chemical that has been used in plastics and resins since 1960. We don’t believe any amount of plastic belongs in the mouth, which is why we offer both BPA free fillings & BPA free dental night guards. 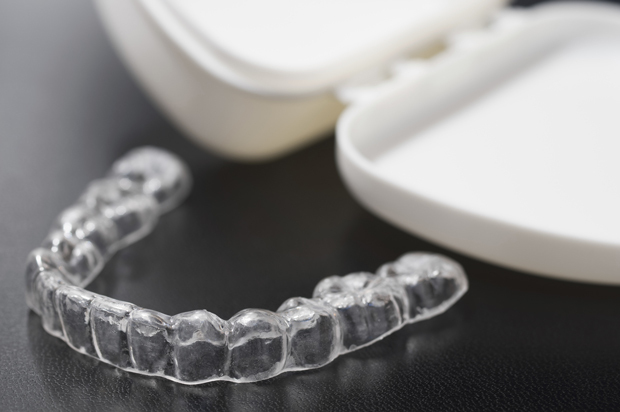 BPA free dental night guards are a great way to treat issues with TMJ and chronic teeth grinding because they are non-invasive and do not require any form of surgery. Grinding the teeth is an area of concern because if not treated may come with serious consequences to your teeth such as chips & cracks, tongue indentation, flattening of teeth, more frequent headaches, and you could even strip off enamel. Suffering from TMJ or Teeth Grinding? Dr. Villarreal Can Help. The night guards offered by BioDental Healing are both BPA and Phthlate free and provide maximum protection against teeth grinding. They provide a viable, non-invasive way of treating patients affected by TMJ. 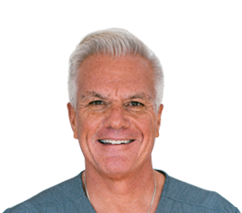 To learn more about our treatment options for TMJ and/or teeth grinding, either call our office @ (805) 375-2233 or conveniently contact us online.